Enterprise Vision To be the best hospital furnitures supplier in the world! Enterprise Idealism Clients first, Staff second and Shareholders third. 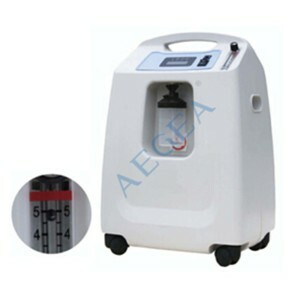 Jiangsu Aegean Technology Co.,ltd is a multiple company which consists of professtional hospital furniture design,research, production, sales and logistics business. 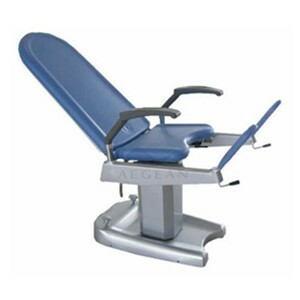 from 11th June 2009 till now,AEGEA medical furniture has been exported to more than 150 countries.we provide hospital furniture solution to the whole hospital project. we serve the professional intermediaries from all countries. among them, we have been OEM for many famous brands from US for a long time. We have partners all over the world: Chile, Mexico, Panama, Colombia, Ecuador, Peru, Bolivia, Germany, Spain, UK, Romania, Bulgaria, Lebanon, Sudan, Ghana, Malaysia, Cambodia, Thailand, Japan, South Korea and other countries. Aegean Technology is dedicated to cooperating with global partners and making progress together, trying to make some contributions to international medical career! we always commit to providing global enterprises with high quality medical facilities. Further more, Aegean Technology Group will make various efforts to realize the dream of “invented by China” instead of “made in China”. Change and Create the future !Future is Now! Enterprise Vision To be the best hospital furnitures supplier in the world! Enterprise Idealism Clients first, Staff second and Shareholders third. Members of AEGEAN must remember the concept of “Clients first, Staff second and Shareholders third” at any time.As it is fundamental to the development of the enterprise. Business Ways Of AEGEAN Integrity AEGEAN never make a promise we can’t keep.We will do what we say. Practicability AEGEAN practicability will do every little thing practically and realistically. Innovation AEGEAN never stay in the past .We have self-confidence and creative ideas. Efficiency AEGEAN believe the secret of efficiency is Planning. Priority AEGEAN never imitate others.Once we decide to do a thing,we always do it best.